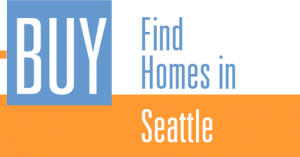 You are here: Home / Find Seattle Homes without wasting your time. Find Seattle Homes quickly and easily! 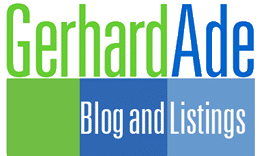 Find Seattle Homes: the search results shows active listings only. It is updated every 30 minutes. Click on the marker to see basic property information and on “Details” for more. Go here for Seattle condos. Nothing defines Seattle more than the city’s geography. On the west, Seattle is separated from the Pacific ocean by the Olympic Peninsula and the Puget Sound. Directly east lies another body of water. Lake Washington spreads nearly 22 miles (35.5 km) south to north and separates Seattle from the “Eastside.” Across the I-90 and 520 bridges are cities in their own right, such as Bellevue, Redmond, and Kirkland. The Eastside is further divided by Lake Sammamish with Bellevue on the western and Sammamish on the eastern shore. When a person plans to move to Seattle and asks to see Seattle homes, they are usually unaware of Seattle’s unique geography and size. The City of Seattle has now over 700,00 residents. Bellevue, the largest city on the Eastside numbers about 135,000. What describes Seattle more accurately in terms of size with the city is at its center is the MSA which stands for Metro Statistical Area. The MSA of Tacoma-Seattle-Everett is home to about 3, 700,000 people. 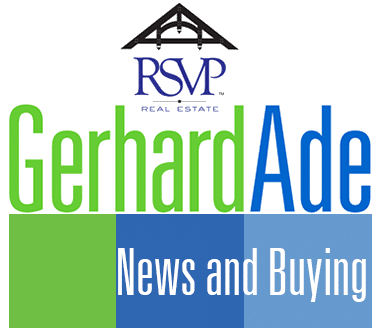 Thus it is that the person relocating to Seattle and looking for Seattle area properties may end up with a home in Bellevue, Bothell, Snohomish, Renton or Normandy Park. Finding Seattle homes located in the City of Seattle is constrained by availability and affordability. Currently (2018), Seattle is experiencing a record shortage of homes with prices increasing commensurably. Preferred locations of Seattle homes are neighborhoods close to downtown and in the proximity to major employers such as Amazon. Finding Seattle homes in close-in neighborhoods such Queen Ann, Capitol Hill, Madison Park, Madrona, and Belltown requires deep pockets, an excellent credit rating, tenacity, and patience. Although more affordable, this is also true for neighborhoods further north such as Greenlake, Maple Leaf and Ballard, and Columbia City, Rainier Valley, and Seward Park to the south. Now that you’re here, you can search the entire Greater Seattle area for single-family homes and condos. Zoom in or out on the map as necessary. If you know it, enter an MLS number.